It seems that can go with any negative feeling any of us may be faced with. When feeling ill, sad, low, angry, we have the tendency to fight it. Because we know it is against our nature and this feeling is preventing us from being ourselves. 4/ And take the time to do what you have to do to get better, without burning steps. And sometimes that mean to rest rest rest, in front of a bad movie and under your favourite blanket. 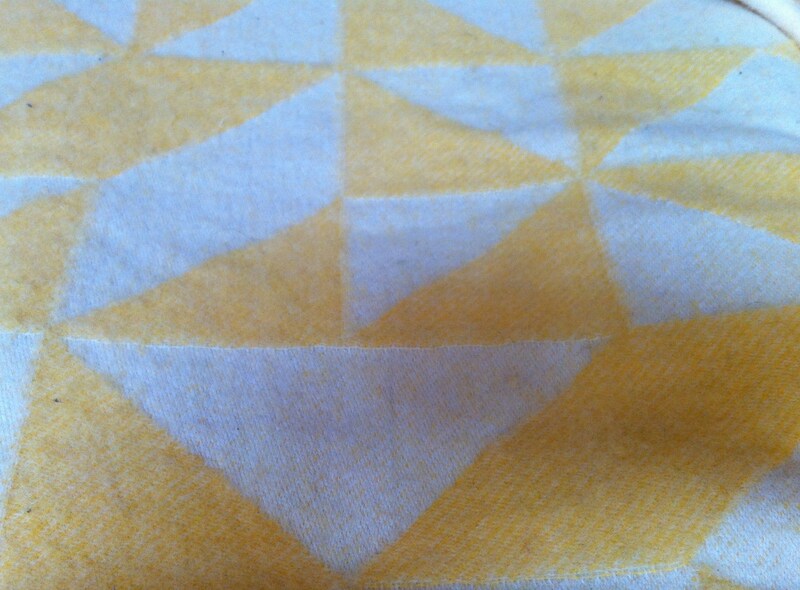 Here’s my favourite sunny blanket, my acceptance of feeling ill today.